Jim Bohannon is one of America’s top radio personalities. Voted one of “The 100 Most Important Radio Talk Show Hosts in America” by Talkers Magazine three years in a row, the Jim Bohannon Show brings listeners a unique blend of breaking news, interesting features and informative reports on a spectrum of topics. In addition to the Jim Bohannon Show, he spent over 31 years as host of the early-morning weekday news magazine on KOH, America in the Morning, for which he still provides interviews and his feature The Offbeat. His long career has included radio stops in Washington D.C., working as a freelance reporter for Cable News Network, and as the principal back-up for Larry King before taking over the prestigious nighttime talk show slot. Bohannon joined Westwood One in 1983 and has anchored newscasts, political conventions and election night coverage in addition to his weekday programs. 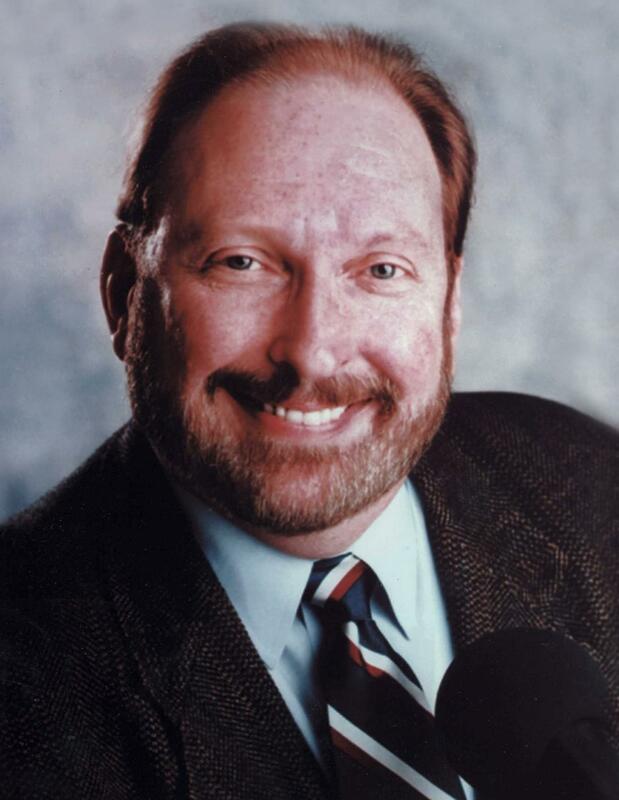 Jim Bohannon was nominated for the National Association of Broadcasters (NAB) Marconi Radio Award for the Network Syndicated Personality of the Year, is a recipient of a Special Recognition First Amendment Award from the Radio Television Digital News Association and was named by the TALKERS magazine editorial board as the 2013 recipient of the publication’s prestigious Lifetime Achievement Award. He is also an inductee into the National Radio Hall of Fame. Hear Jim Bohannon Saturday nights from 7:00 to 11:00 p.m. on News Talk 780 KOH.